Help your whole school work smarter with TeacherLists, and your school could win one of 10 Scholastic reading libraries ($499 value)! 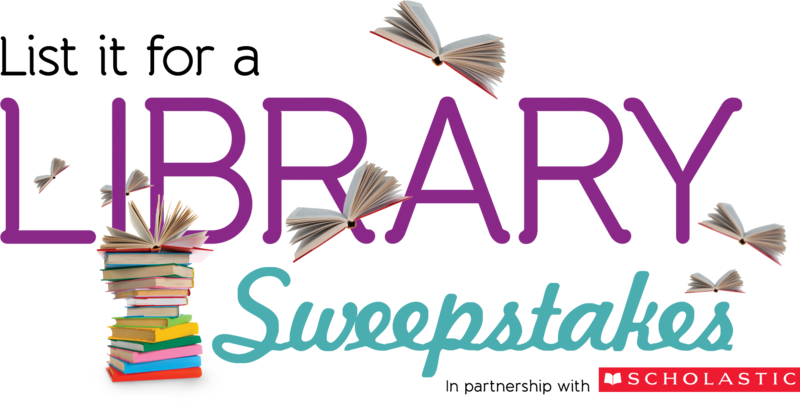 Each reading library will include a 100-book collection hand-selected by education professionals, book bins, and additional Scholastic reading materials. 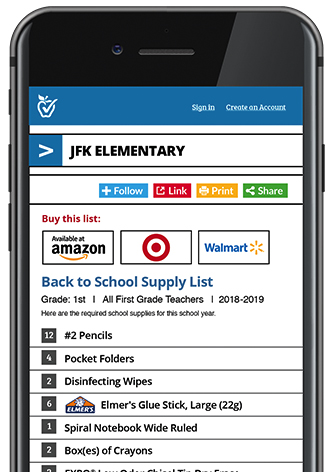 Simply use TeacherLists to upload or create your school’s 2019-2020 back-to-school supply lists (4 lists or more). It’s easy and free! Then just share your lists with parents. Make sure your lists are posted by June 30, 2019! 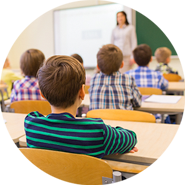 TeacherLists is the easy way to create, share, and shop school supply lists from any device—at no cost. Upload your list in any format, or create a list in seconds. It’s completely free. Quickly share a link to your list in all your communications to parents. Parents can click over to purchase their list via select retailers, like Walmart, Target, and Amazon. – Tovah Kunkle, Hebrew Academy Community School, Margate, Fla.